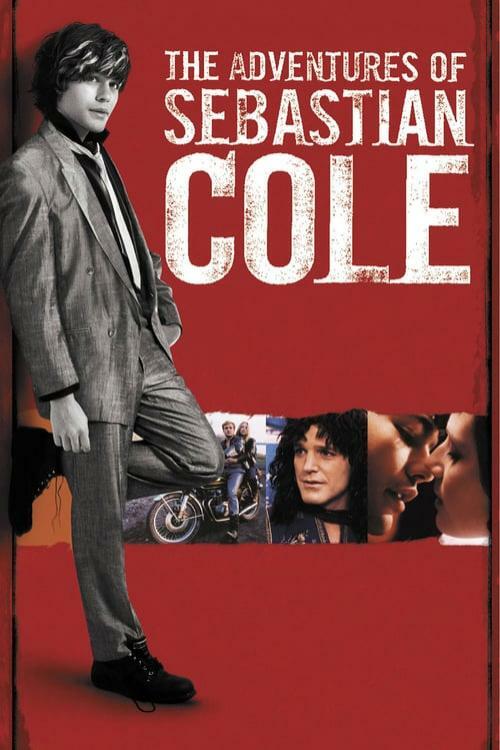 In June, 1983, in Dutchess County, New York, Sebastian Cole joins his mother, step-father, and sister for dinner. Hank, Sebastian's step-father, drops a bomb: he announces he's changing sexes. Sebastian's sister splits immediately for California, and his mother takes him back to England. Jump ahead eight months, Sebastian is back in New York, knocking on Hank's door. Hank (now Henrietta, although all the surgeries aren't complete) takes Sebastian in and is his rock over the next few months of high school. Sebastian's "adventures" are mostly self-destructive.